Chauffeur Driven Luxury For All Occassions! Based in Canterbury Kent, Bella Cars offer a Distinctive Chauffeured Wedding Car Service that will Compliment your Wedding Plans Perfectly. Our Chauffeured Wedding Audi S8 SUPER Limousines will add a Special Touch to Your Very Special Day. Our Stunning White Audi S8 Limousines are the Perfect Wedding Cars and come complete with Impeccably Uniformed Chauffeurs. 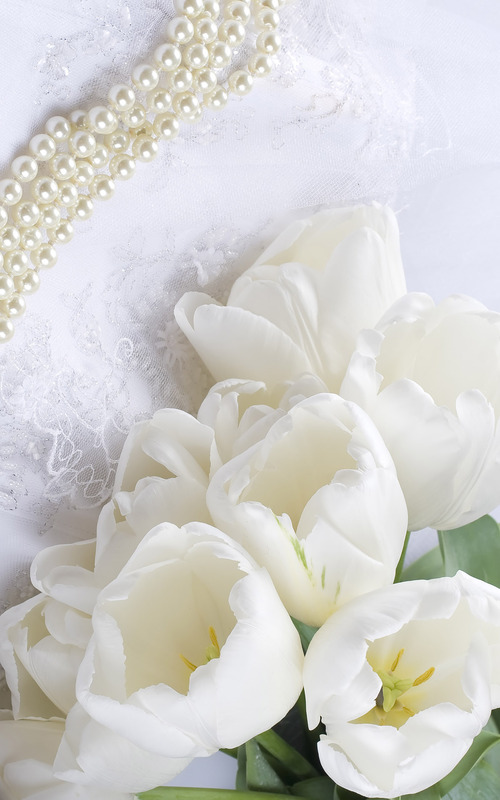 The Bridal Car will be Presented to You in Immaculate Condition with a Beautiful Floral Arrangement on Display in the Rear of the Limousine. It will have Silk Ribbons Adorning the Front of the Wedding Car (Coloured to Suit). 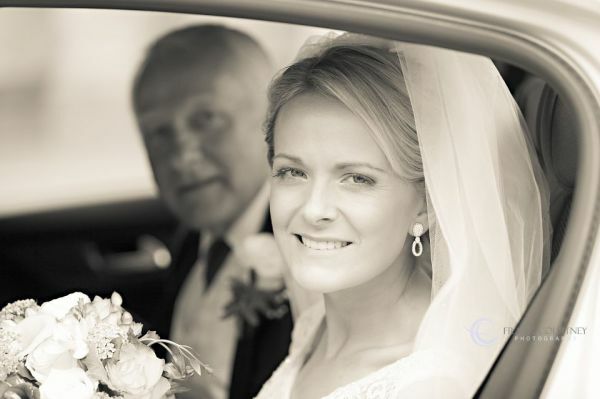 We will Collect you from your Home, Delivering You in Style and Luxury to the Wedding Ceremony. You can have your choice of Music playing on the BOSE® Surround Sound System while sipping on our complimentary champagne and chocolate liquers! We will Arrive at your Home 15 minutes early. The Car will be Available after your Service for Photographs. We will, if desired, Transfer the Bride and Groom to an Alternative Location for Photographs. After the Service and Photographs, the Bridal Car will Transfer the Bride and Groom to the Reception Venue. 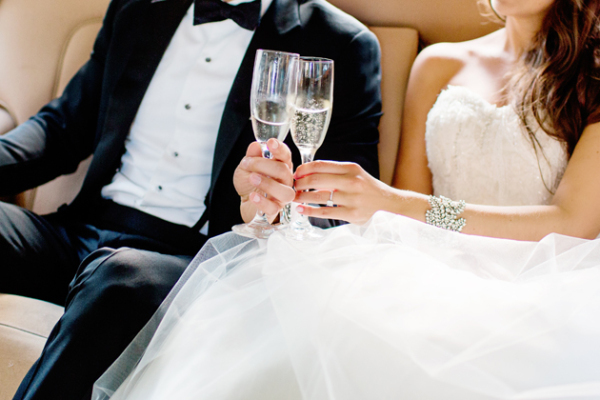 To End Your Perfect Day, as you Leave for your Honeymoon, allow Bella Cars to whisk you away to the Airport or Hotel. For more questions, help with choosing the right package and more!